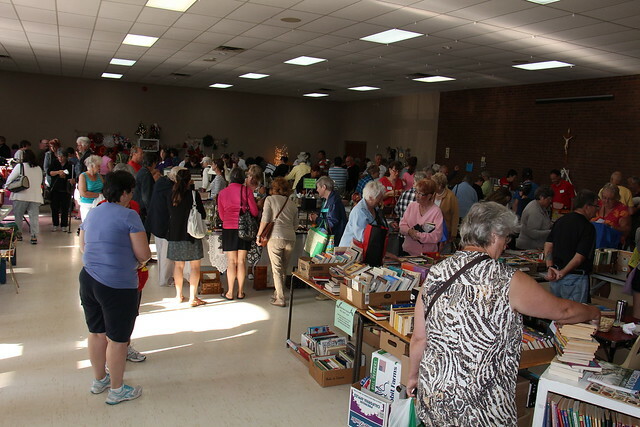 CWL NEWS- Our Annual Garage Sale will be held on Saturday, May 26th in the hall. To reserve a table please call Inga at 604 987 0794, please call ASAP as space is running out! This is a well-attended event and a major fundraising one for our council. We will have a bake table at this event, we are looking for donations of baking from the parish, these can be dropped off at 6pm on Friday, May 25th at the hall. See insert in the bulletin. As always your support is very much appreciated. Our final Wind-up CWL meeting will be held on Wednesday, May 30th at 7 pm in the hall. It is going to be a fun evening, a quiz night and we will be serving pizza and refreshments. There is a sign up sheet in the church entrance this weekend and next, we need this for a head count.